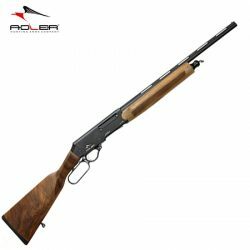 Adler A110 .410GA Lever Action Shotgun Wood 20″ Modified Choke. 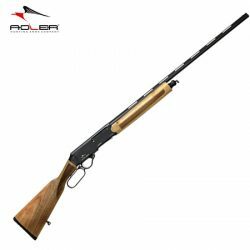 Adler A110 .410GA Lever Action Shotgun Wood 28″ Full Choke. 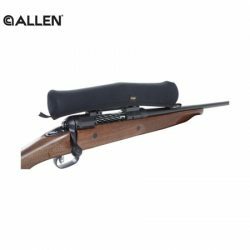 Adler A110 12G 20″ Camo Lever Action Shotgun. 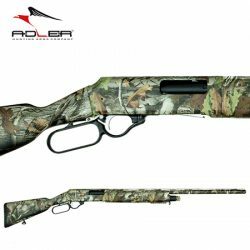 Adler A110 12G 28″ Camo Lever Action Shotgun. 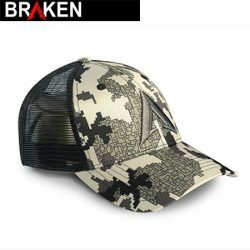 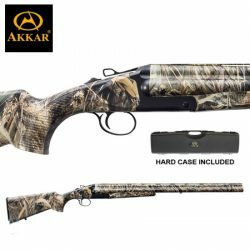 AKKAR 3 12G 20″ 3 Shot Camo Synthetic Extractors. 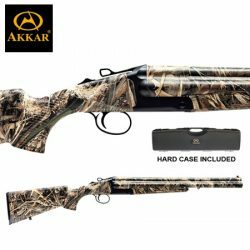 AKKAR 3 12G 28″ 3 Shot Camo Synthetic Extractor. 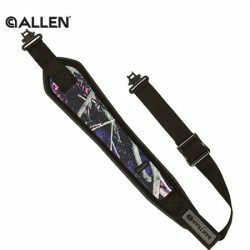 Allen Baktrak Flex Sling, Muddy Girl. 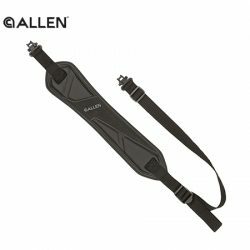 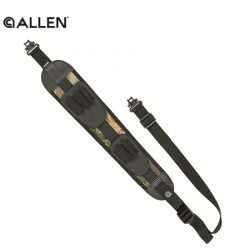 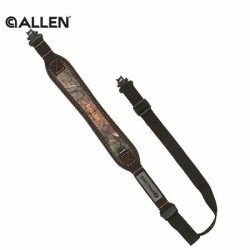 Allen Baktrak Vapor Rifle Sling. 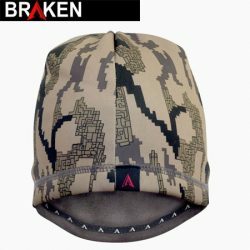 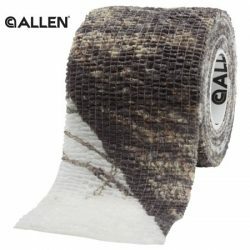 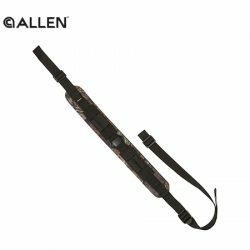 Allen Neoprene Scope Cover, Reversible Camo/Black. 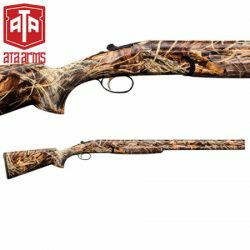 ATA Arms 686S 12G 30″ Camo Sporting Shotgun. 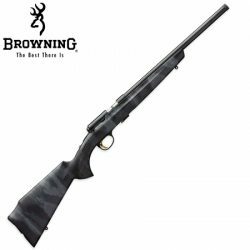 Browning T-Bolt A-Tacs 22LR TB, 1 S/Mag 10rnd Mag. 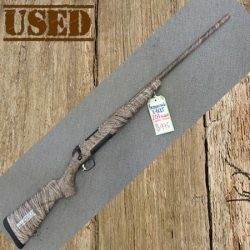 Browning X-Bolt 204 Ruger – Camo. 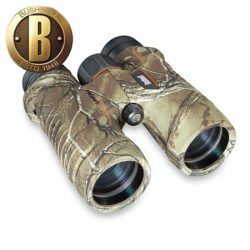 Bushnell Trophy 10 x 42 Realtree Xtra Camo, Roof Binoculars. 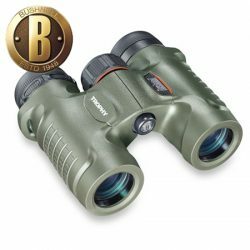 Bushnell Trophy 8 x 42 Green, Roof Binoculars. 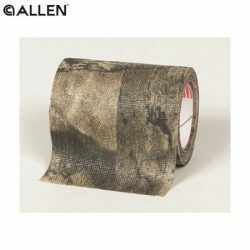 Bushnell Trophy 8 x 42 Realtree Xtra Camo, Roof Binoculars. 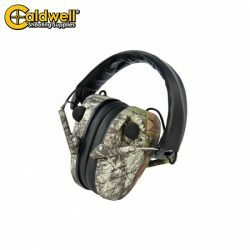 Caldwell Low Profile Camo Electronic Hearing Protection. 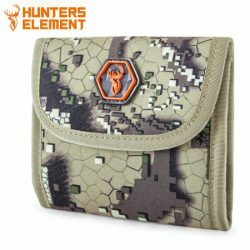 Hunters Element Ballistic Ammo Wallet.